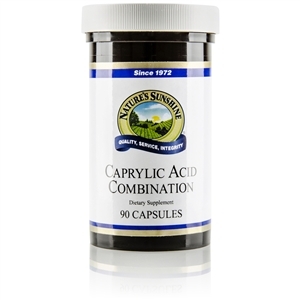 This fast-acting, non-drowsy formula helps relieve the nervousness, worry and tension associated with daily living. 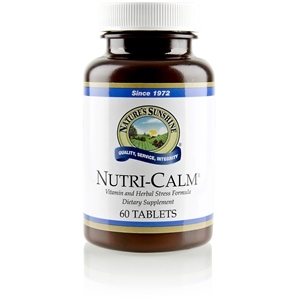 Featuring Sceletium tortuosum a time-honored South African herb and key nutrients that replenish your body's stress-coping reserves, AnxiousLess targets feelings of anxiousness from multiple pathways. 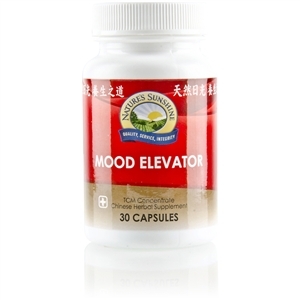 Designed to quickly calm your mind, this proprietary blend of natural ingredients helps boost your mood and reduce fatigue. Zembrin (Sceletium tortuosumextract) harvested in South Africa and used by locals for centuries, this herb supports the nervous system as it facilitates feelings of calm and supports a positive mood. 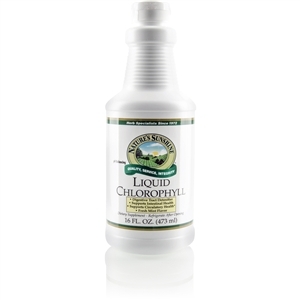 This standardized patented extract represents the full, unaltered phytochemical profile of the plant. L-Theanine this unique amino acid increases the brain's alpha wave activity, which seems to reduce occasional anxiety and encourage feelings of relaxation and calm without drowsiness. 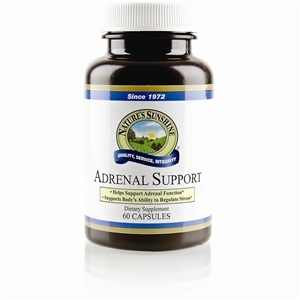 Studies have associated taking L-Theanine with improvements in both mental alertness and stress response. Thiamin Deficiency of this important nutrient has been associated with decreased levels of GABA, a key Central Nervous System metabolite tied to many mood and anxiety disorders. Magnesium Studies have shown that a diet deficient in magnesium can lead to increased anxiety and depression. 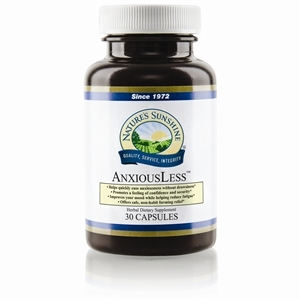 CAN I TAKE ANXIOUSLESS IF I'M ALREADY TAKING ANOTHER NSP PRODUCT FOR STRESS AND ANXIOUSNESS?